Rozhodla som sa pridať ďalšiu novú rubriku. Tá bude zameraná na rôzne pojmy v móde, ktoré by každý mal poznať a poprípade ich históriu a popis. V tamto článku sa zameriavam na 3 kabelky- Satchel bag a Shopper bag. I decided to add a new section. The section will focus on different terms in fashion, which everyone should know and sometimes focus on their history and description. Satchel je taška zvyčajne s popruhom cez rameno. Zvyčajne sa používajú na prepravu kníh, ale dnes sú často využívané aj ako obyčajné kabelky. Narozdiel od aktovky je satchel bag vyrobená z jemnejšieho vonkajšieho materiálu. Taška sa stala populárnou už v 17. storočí. Tradičné Oxfordské a Cambridgeské satchel tašky mali jednoduchý dizajn, puzdro s prednou chlopňou, ktorá sa pripevňuje pomocou pracky. Satchel is a bag usually with a shoulder strap. 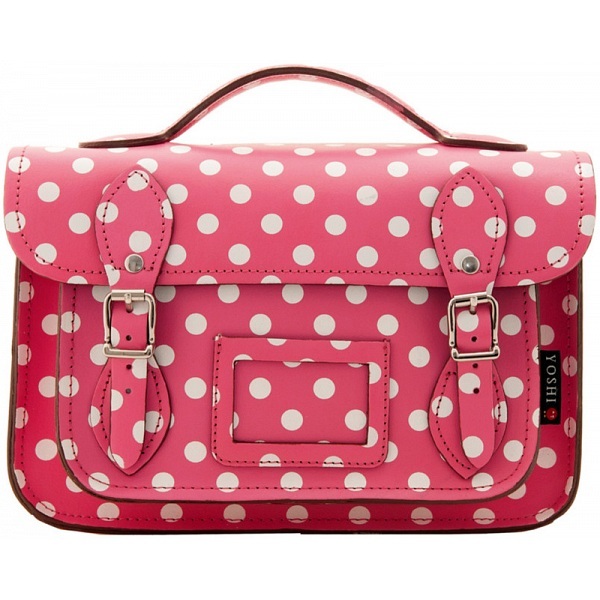 It´s traditionally used for carrying books.Unlike a briefcase, a satchel is soft-sided. The bag became popular in 17th century. The traditional Oxford and Cambridge style satchel is a simple design that features a simple pouch with a front flap that fastens using double-sided buckles. 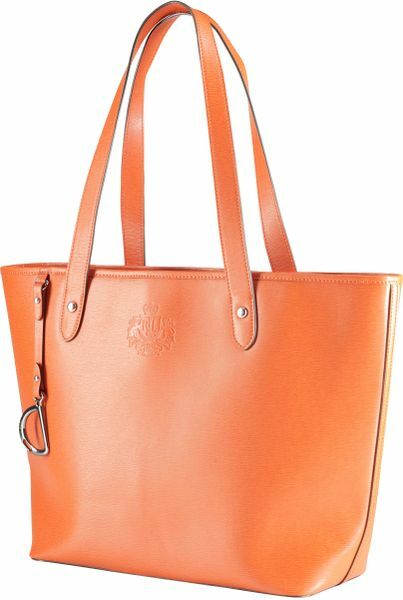 Variations include designs with a single or double pocket on the front and sometimes a handle on the top of the bag. Taška má úplne čisté línie a vyznačuje sa jednoduchosťou. Je väčšinou jednofarebná a bez potlačí. Základná taška má obdlžnikový tvar podobný A4, ale častými úpravami vznikli aj rôzne strihy a farebné kombinácie. Ušká na shopper bag sú našité zvonku a jasne vidieť miesto, kde sú prišité k taške. 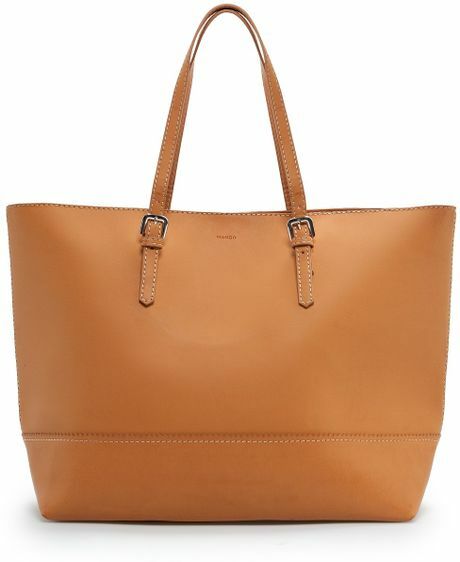 The bag has pure lines and its specific feature is a simplicity. It´s usually one- colored and without any print. 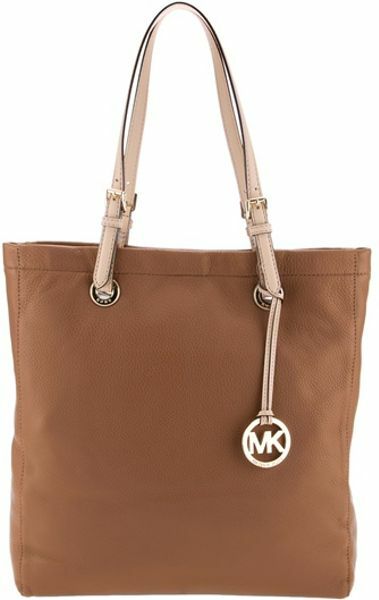 The basic bag has a rectangle shape similar to A4, but with frequent modifications different cuts and color combinations were born. 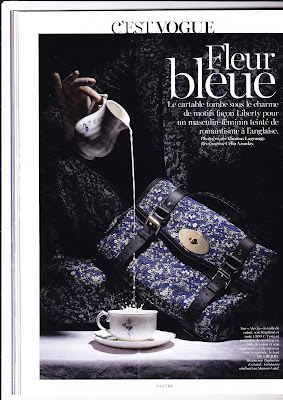 Bag handles are sewed on from outside and it´s very easily to see a place where they are sewed in to bag. I almost love every bag in the above!!!! The brown suede leather one is my fav! But I'm kind of biased towards satchel. I would be very happy if you enter on my new giveaway! The shopper bag is really confy!!!! 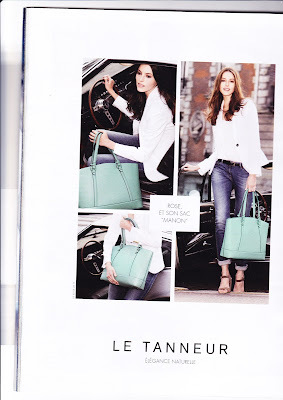 I love bags, all models!!!! Olá!! !, Deus seja contigo, tenha um final de semana abençoado, amiga cor de bolsa maravilhosa amei, cada estilo que show de bolsa esta maravilhoso SUCESSO AMIGA. Great post! I really like the mustard yellow bag! We love all these bags!! Tnx for stopping by, have a lovely end of the week doll!! I love both of them! So cute post babe! This is very interesting and informative! 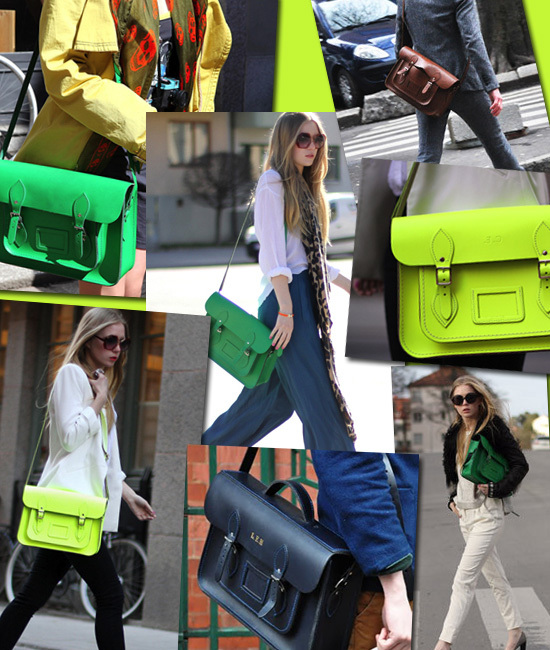 Satchels are my fav bags right now, and loved all the models your selected! Thank you for visiting and leaving a comment on my blog. Have a lovely week! Oh wow the bag is just amazing!!! Great selection. A girl can never have too many bags!